You could share Instagram Stories to Facebook Stories soon? If you thought that Facebook would stop after they had Stories on all their platforms, you were wrong. Get ready to cross post Instagram Stories to Facebook Stories, with the company reportedly testing the same. Facebook Stories never really saw the kind of enthusiastic welcome and adoption that it’s younger sibling’s version did, and that is certainly not okay since we know how persistent Mark Zuckerberg can get about success. Audiences quickly grew accustomed to Instagram Stories, but Facebook Stories endured a colder reception. Bringing Instagram Stories to Facebook Stories appears to be their attempt at encouraging the use of Facebook Stories. 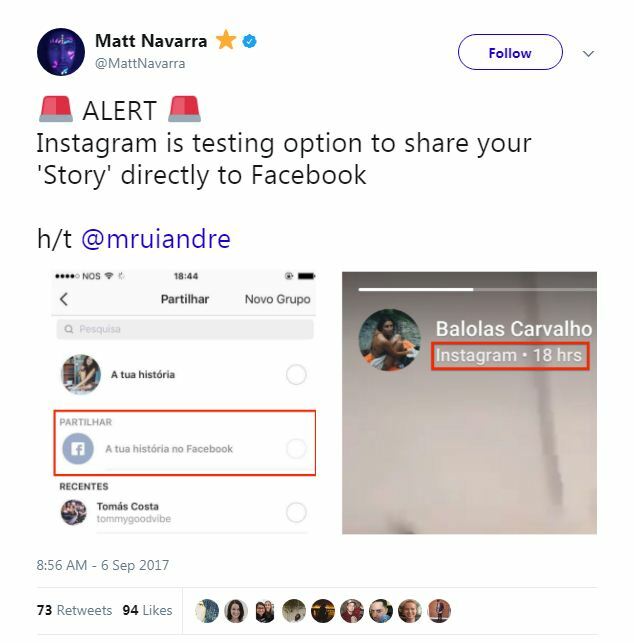 Spotted and shared by TheNextWeb’s Director of Social Media, Matt Navarra on Twitter, wherein a small addition to the Stories sharing window shows how simply clicking on ‘Share to your Facebook Story’ allows a user to post the same image or video to both the platforms without double the trouble. Would you use it? I don’t feel too positive about the possibility of me posting my Instagram Stories to Facebook, although as long as I’m not repeatedly pestered with notifications urging me to, and the option to ‘Share to your Facebook Story’ stays humble and non-disruptive, I won’t be put off. That’s a balance Facebook will have to maintain. More than 250 million people use Instagram Stories daily, that’s nearly 100 million more than their bitter rivals, Snapchat and way more than Facebook Stories ever managed. 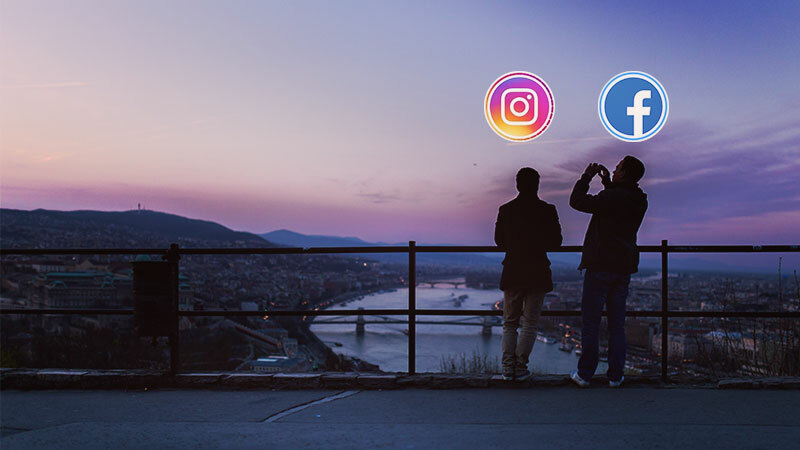 Instagram’s only connect with Facebook has been the ability to log in through Facebook, and sharing Instagram posts on Facebook, and it ends there. That is a tantalizing temptation that Facebook has done well to not succumb to, the one where they create an absolute hodgepodge by mixing two perfectly good (and different) platforms. Instagram Stories could help Facebook Stories dig itself out of the unpopular hole that it finds itself in. “As we’ve observed before, Mark Zuckerberg seems to be one of the few people actually using the feature,” says Karissa Bell of Mashable. Digital ad fraud and how to beat it!